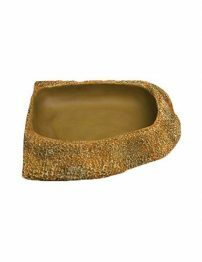 Functional feeding bowls that blend into the environment.Suitable for dry and liquid use. 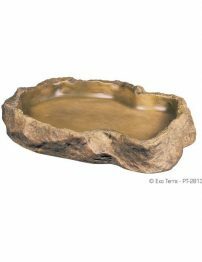 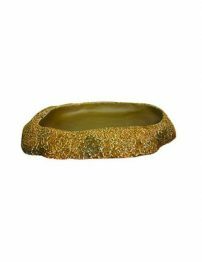 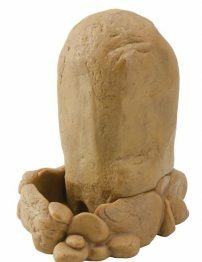 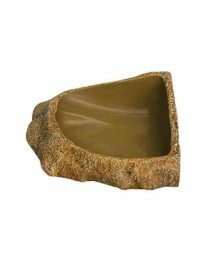 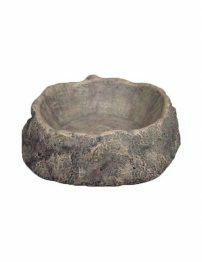 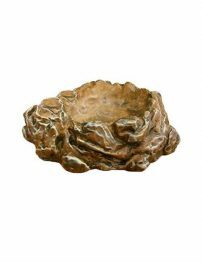 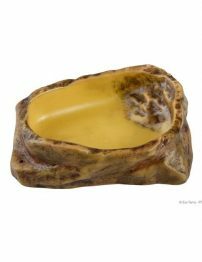 Reptile One DynoRock Feeding Dishes have a realistic rock texture and are made to be virtually indestructible and long lasting. 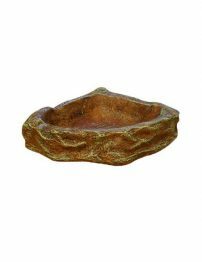 Monster Python Water Bowls provide easy access to ample amounts of water for drinking and bathing.